William Ury is the co-founder of Harvard’s Program on Negotiation, where he directs the Project on Preventing War. 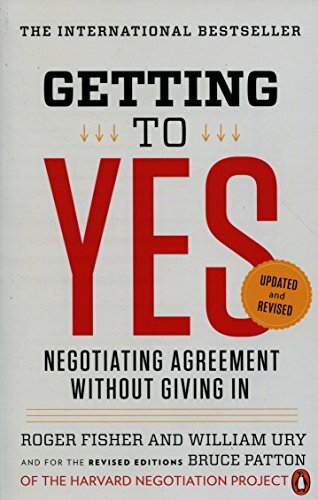 One of the world’s leading negotiation specialists, his past clients include dozens of Fortune 500 companies as well as the White House and Pentagon. Ury received his B.A. from Yale and a Ph.D. in Anthropology from Harvard. His books Getting to Yes and Getting Past No have sold more than five million copies worldwide.